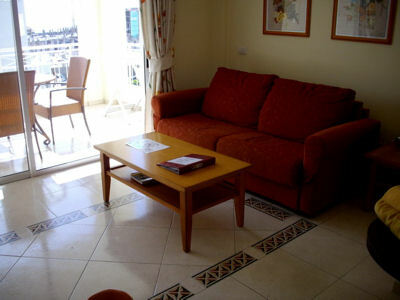 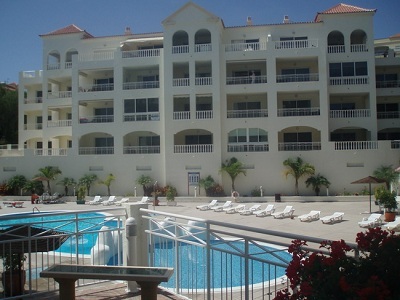 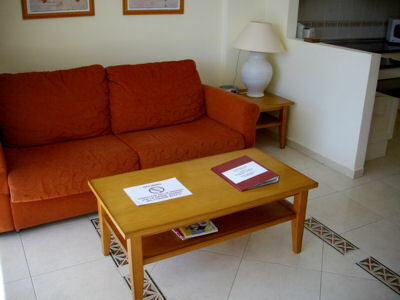 A one bedroom apartment on the Ocean Golf complex in the Golf del Sur resort in Tenerife. 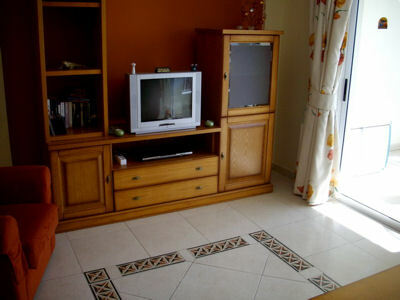 The apartment is decorated to a high standard. 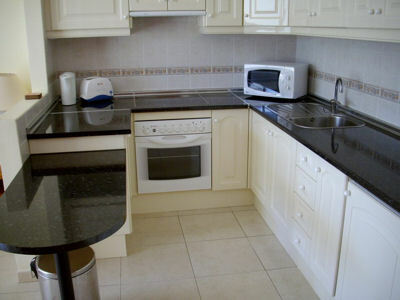 There are 2 single beds in the bedroom and the kitchen has a full oven and ceramic hob. 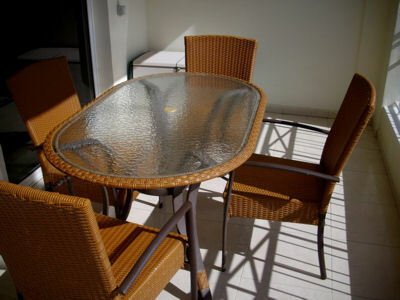 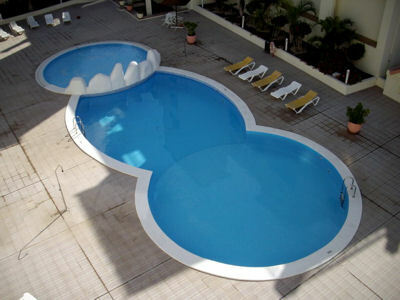 The patio furniture on the balcony is good quality, not the usual standard white plastic.